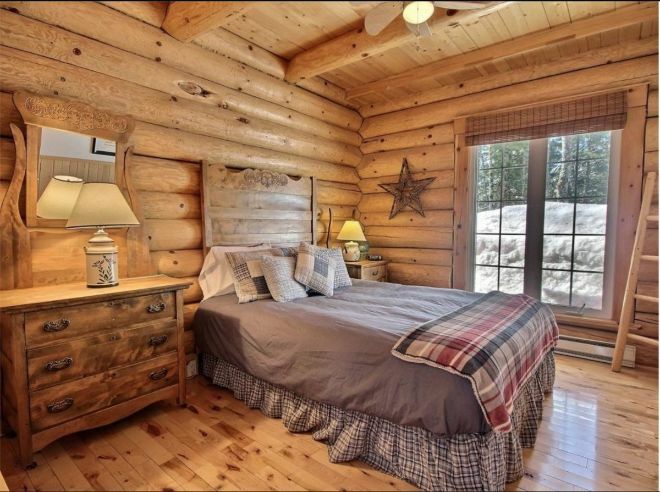 Gone are the days when log cabins call to mind a cramped, dark, single-room dwelling. 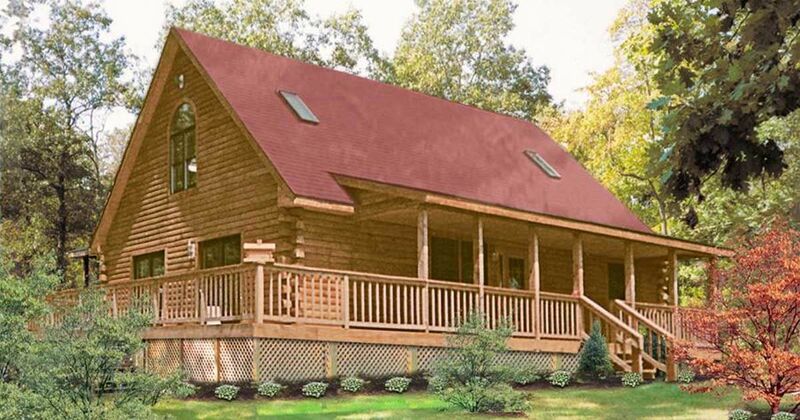 The Warren, one of eLogHomes' 300 models, demonstrates just how far log homes have come and offers a fresh perspective on this old world craft. Here's a quick peek inside. The Warren is a two-level 1930-square-foot cabin that can be customized to your heart's content — down to the type of log used and the desired style of each corner. 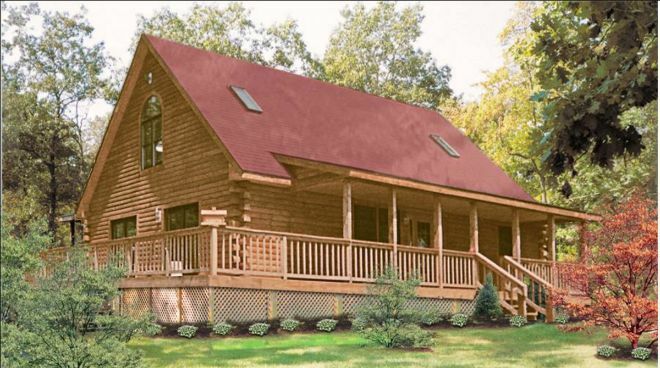 With a roomy deck and porch, it's perfect for hosting gatherings or simply enjoying the great outdoors. 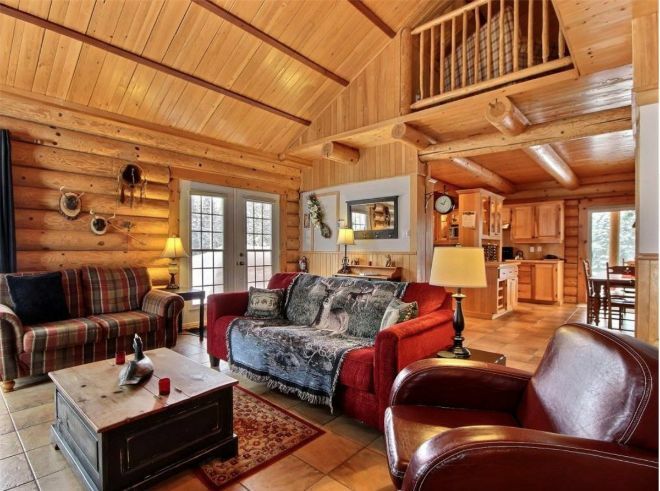 From the outside, the Warren appears to be a standard log cabin (though perhaps larger and more polished than you'd expect), but the interior is where it truly shines. The sitting room is spacious and immediately calls attention to the high ceilings that lend an aura of openness to the lower level. Not only does the interior decor echo the exterior's rustic feel, but the exposed wood beams on the ceilings add a charming touch. 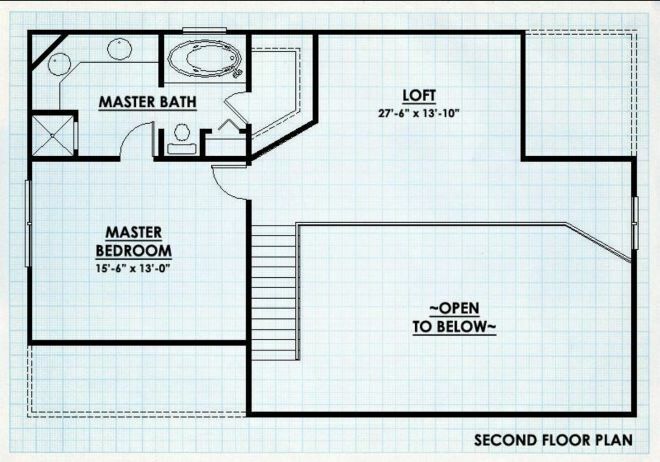 You can also catch a glimpse of a loft area on the upper level. Just past the sitting room is an envy-worthy kitchen and dining room. 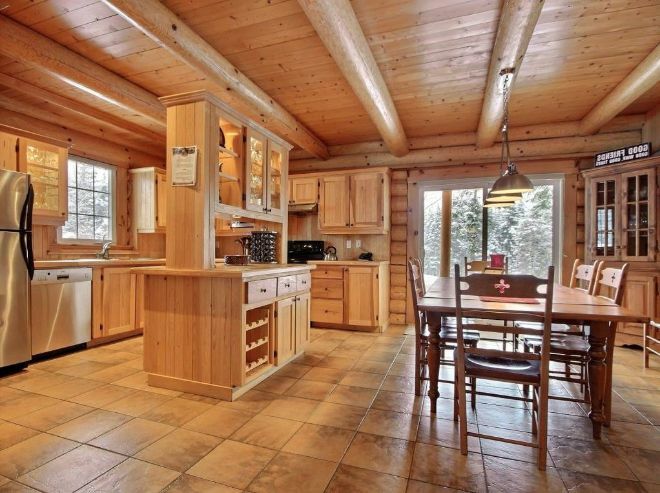 In keeping with the vibe of the rest of the cabin, all the cabinetry and counters are constructed from wood. The ample storage space makes this kitchen as functional as it is gorgeous. 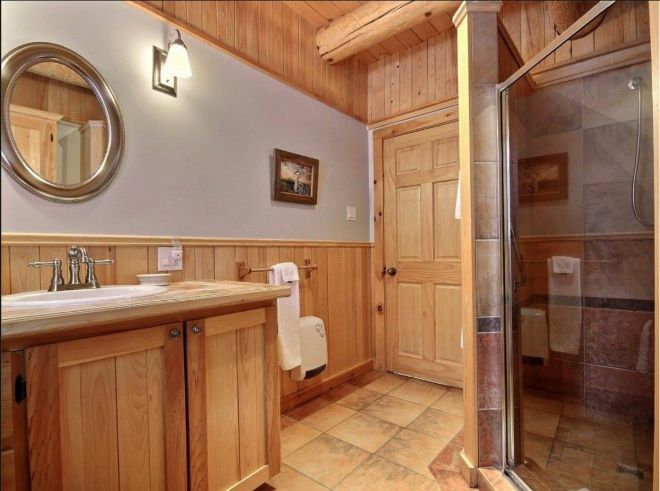 Upstairs, the master bathroom is equipped with all the amenities you'd expect and continues the rustic theme without being overwhelming. Finally, the master bedroom. I can imagine this peaceful room becoming my happy place, can you? 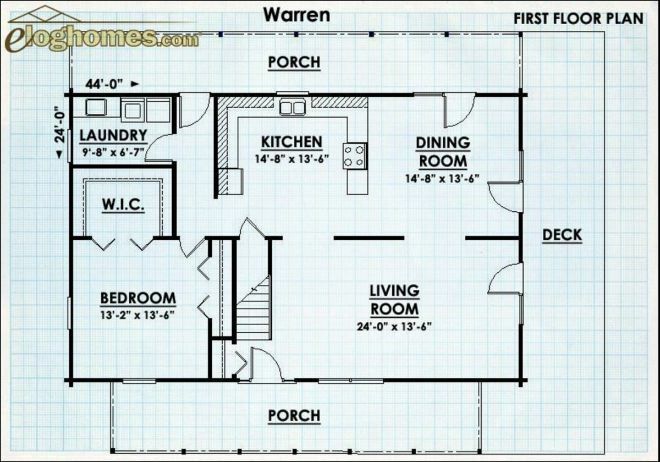 Would you make the Warren your new home? 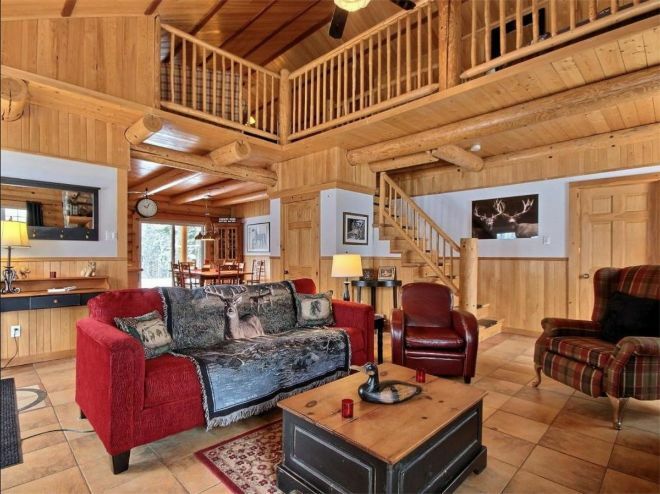 Don't forget to SHARE this swoon-inducing cabin with your friends!